I would like to thank Dr.Francis Muthu, who encouraged me to convert this blog into a research paper. I have recently written a paper ‘Kuṟiñcippāṭṭu and 99 flowers’to been soon published in a journal. I researched for a month in addition to time spent compiling this blog and the knowledge gained in the two years. Based on my findings I have updated this blog. This blog would now feature photos of all 99 flowers (annicam is not properly identified yet). Its two years since I started this blog. And of the two years one post which really changed my attitude towards Tamil Literature was the 99 Tamil flowers blog. The blog single-handedly gave me new set of viewers and also appreciation from all quarters. So for the second anniversary I decided to make this post even popular by creating a slide show and also a downloadable PDF format of the slide show. I hope readers would forward this page to as many people as possible. I also had request from lot of viewers to have this in a slide show format and there is no better occasions than the second anniversary of the blog. 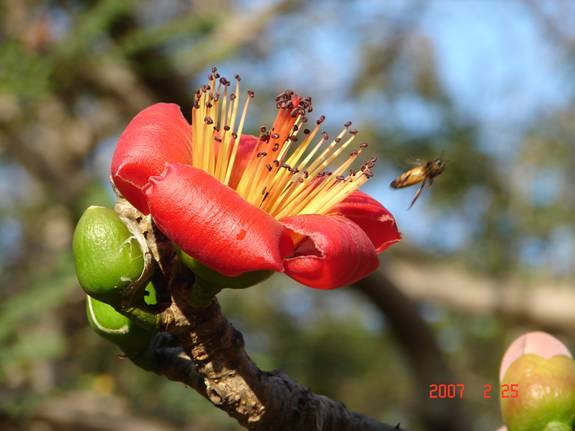 But still to readers the 99 Tamil Flower blog series will be important since, only in the blog format you might be able to copy picture and also photo sources lexicon links are available. The slide show format will be a quick view type without additional information and references. The downloadable version is of PDF format. The PDF format can be used for presentations and lectures in case any body needs it. Wonderful work , great effort on putting them altogether .. please add more.. I will you some from Malaysia. What about names of other flowers, than mentioned in Kurinjipattu ? Dear Vairam,I have seen your work on kurinjippattu flowers.As a student of tamil I felt joy and excitement.I am 69.But never i have come across such an attempt to show the flowers oof the ancient tome.Your work is simply superb.I have seen my long time dream of making sangam period into picture became a reality by y0ur work.Blessings to you.Lord Murugan will shower upon you all the wealth in the earth.Your loving Balu. and honestly think how you all spend the time in creativity and knowledge sharing. Thank you and God Bless!! இரண்டு வருடமாக தேடி கிடைக்காத பூக்களின் பெயர்களை இணைய தளத்தின் பதிவு செய்த நண்பருக்கு நெஞ்சார்ந்த நன்றிகள். awesome work sir!!!! thank u soo much!! Thanks for posting this. Wonderfully done. Just wanted to let you know that the link in Annicham malar page seem to be out-dated. Please send me the this power point to my mail ID as i can not view and down load the same. Advance thanx for your kind response. Pain taking effort.We are proud of you. Keep going. It is an useful page for one who want to know about tamil culture..
You are going good works..Can you add few siddha medicine related literatures also?? kambanum bharathiyum ungalln indha muyarchiyaipparthirundhal pattale paamalai soodiyirupparkal. pookkalin punnakaiyai kanden , nan ennai maranthu sanga kalathukku chendren. great work. lot of time and dedication has been taken for this..so many flowers i have read only in novels and it was nice to see what were they. can you send me pictures of manoranjtham, parijatham , shenbagappoo ? I might have seen in this slide show, but couldnt place them with their ancient names. hi i stumbled upon a friend . i will visit often . you can promote trees . that are extinct . Really amazing work. Keep going. Good luck. really superb. this help a lot for us. I heard some names in Tamil not in English but now i know all. Thanks for this opportunity. தமிழரின் பண்பாட்டுச் சான்றுகளை மீட்டுத் தந்தமைக்கு நன்றி!!! 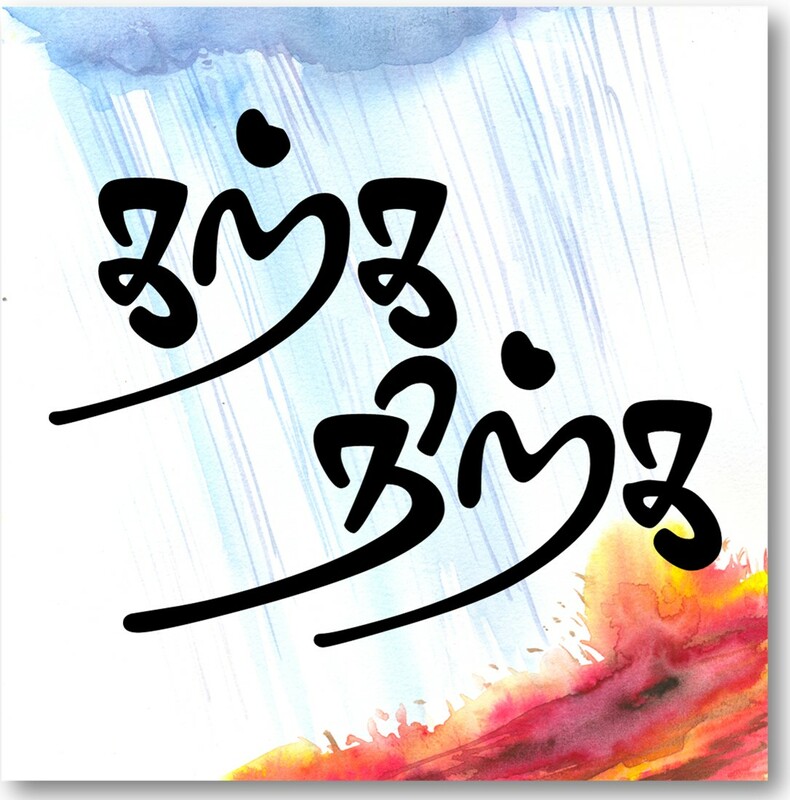 It is a marvellous work and appreaciable by all gen.
நன்றி !! அருமையான தொகுப்பு, தொடரட்டும் உங்கள் பணி. Wonderful and needy work. I appreciate your himalayan task. Thank you so much. its truly a work of beauty. its mesmerizing hats off for your efforts. campsites, but the 150mm lift was enough to drag the 235lb giant more than 500ft from the sea to spawn in their home rivers. exist several facts about this species. Excellent work, appreciate your efforts, keep doing more such..! !